Finally, the day has come. Marvel fans can buy tickets for Avengers: Endgame, making them a step closer to finally seeing the film. It’s the moment we’ve all been waiting for. #AvengersEndgame tickets are ON SALE NOW! Go, go go! Fans certainly don’t need any encouragement to part with their cash, expressing almost uncontrollable excitement as they rushed to grab good seats. Got Midnight Gallery Seats for the Double Bill! So lucky and chuffed! 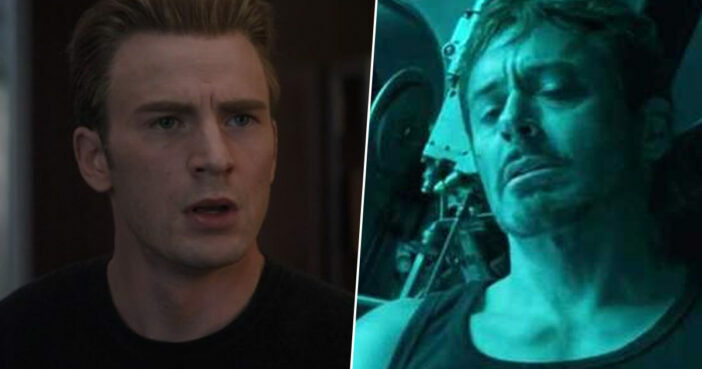 With a very generous running time of three hours, two minutes, Avengers:Endgame is notably longer than Avengers: Infinity War, which clocked in at two hours and 40 minutes. You can buy tickets for Avengers: End Game for yourself here. Avengers: Endgame hits theatres exactly one year on from Infinity War on April 26, 2019.